(The titles and affiliations listed are those that applied when the interview took place). 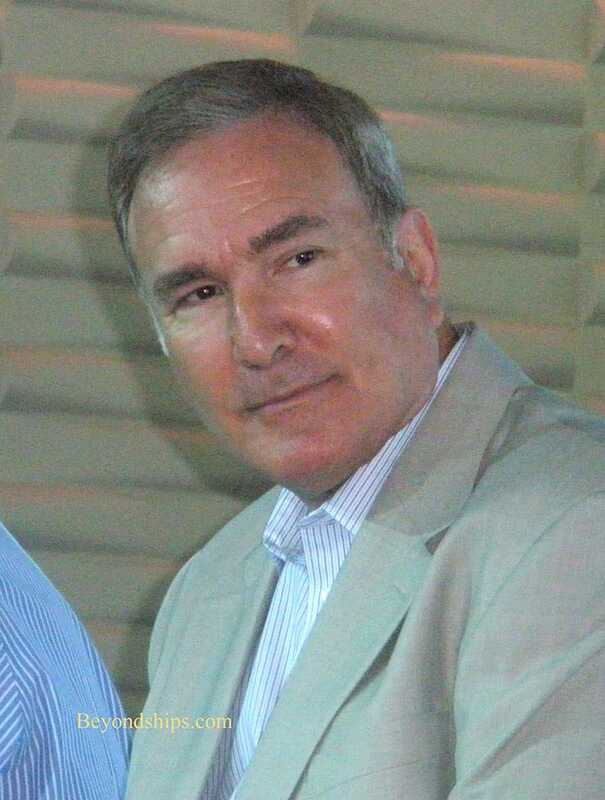 Above: Royal Caribbean Chairman Richard Fain. 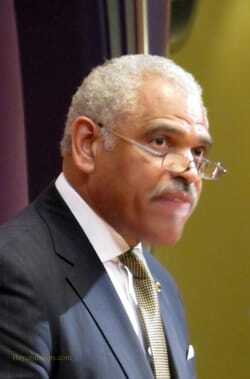 Below: CEO Arnold Donald of Carnival Corporation.